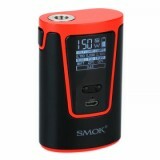 The SMOK G150 Kit with TFV8 4200mAh is one of the most advanced versions of SMOK. The output power of 150W, support VW / TC mode. There are four colors for choice. 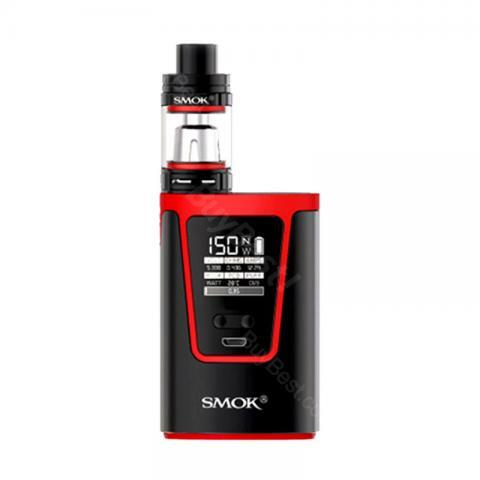 The SMOK G150 Kit with TFV8 4200mAh is one of the most advanced versions of SMOK and are the perfect match. G150 kit has a streamlined arc innovative design. The output power of 150W, support VW / TC mode. Adjustable air flow system and top-fill system provide unbelievable flavor. There are four colors: Black Green, Black Red, Gold, stainless. 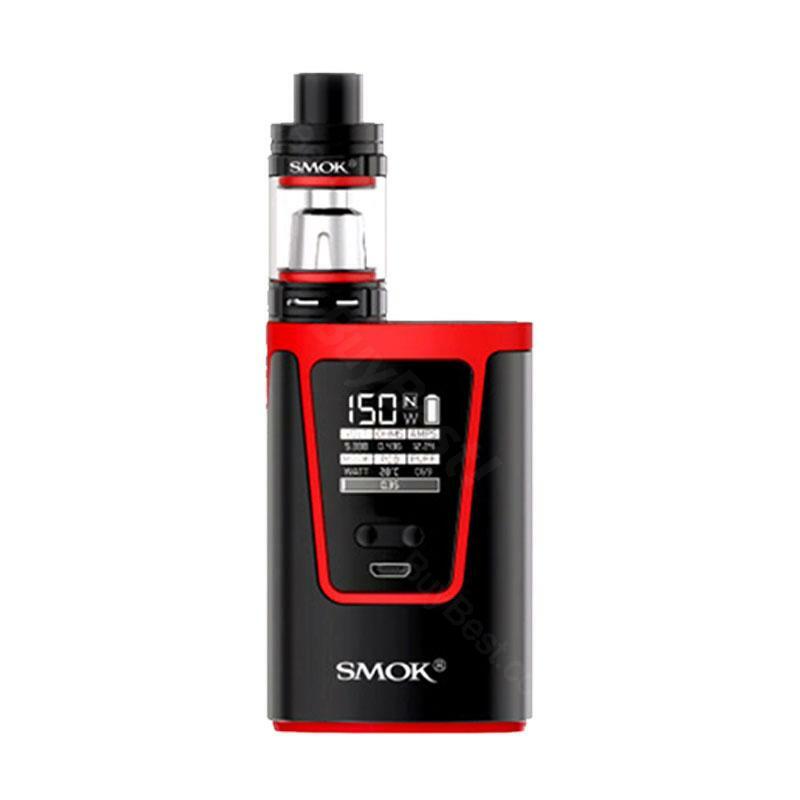 The SMOK G150 Kit can bring you a new atomization experience. • You can buy Baby-T8 Octuple Core, Baby-T6 Sextuple Core, Baby-X4 Quadruple Core, Baby-Q2 Dual Core, V8-Baby M2 core and Baby RBA Coil. 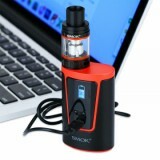 Received item but nothing works.. no power on , and its also scratched a little.Only atomizer works ! I paid 55 euro + post office 10 euro and Ali Express gave me back 13 euro. Very disappointed ! My first kit!! came! very happy! Ist echt sehr schön. War vorher nicht unter den Rauchern aber wollte mal etwas aisprobieren. hält sehr lange und ist super! Kann ich nur SMOK G150 Vape empfehlen!